We are a team of designing architects and we are specialized in zero energy and passive houses. That’s why we can offer you a variety of support during your house building or reforming process. We would like you to find yourself satisfied with the quality and the comfort of your new home. Meanwhile we are bringing down the energy costs per year and care for a healthy atmosphere within the building. 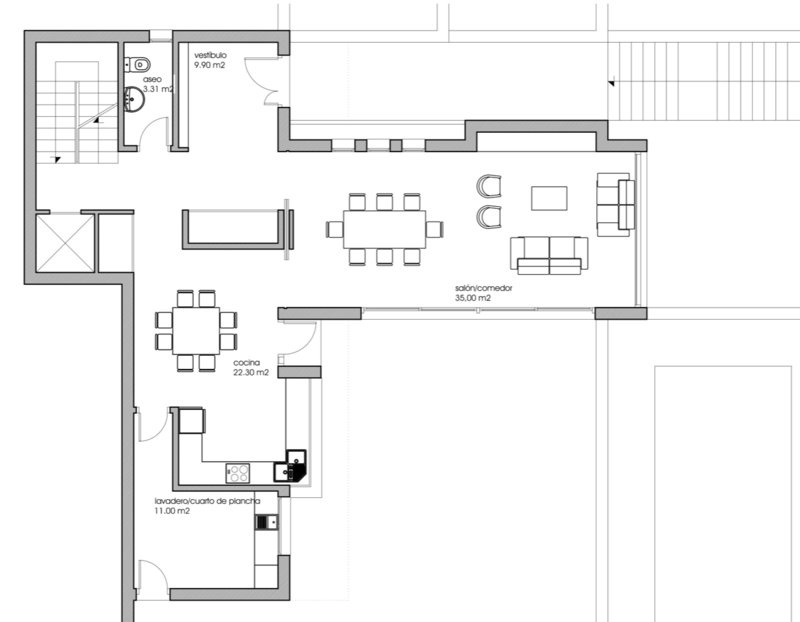 You will be positively surprised about the high building standard of a certified Passive House. We design zero energy and passive houses from the scratch, including all necessary documentation, accompanying the complete process of execution with optional certification and professional building hand-out up to the finalization of the whole project. 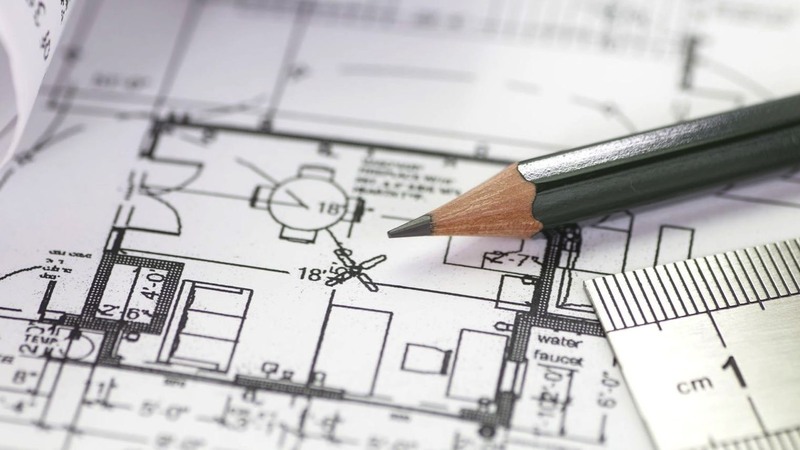 We offer studies on existing buildings in order to improve the building quality and to bring down the energy costs as well as to improve the interior comfort and health standard of the house. We give you recommendations on what and how to change as well as providing reforming projects and supervision of the execution and implementation. 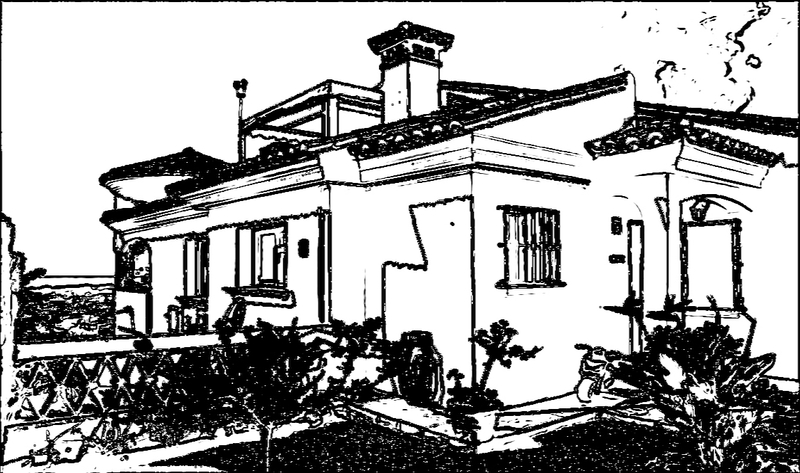 The Villa Sol y Viento in Mijas is actually the first officially certified house on the Costa del Sol and is open to be visited. In the case of interest to organize a visit to the house, please get into contact with us. We can also combine this visit with a presentation about the topic Passive House Standard. 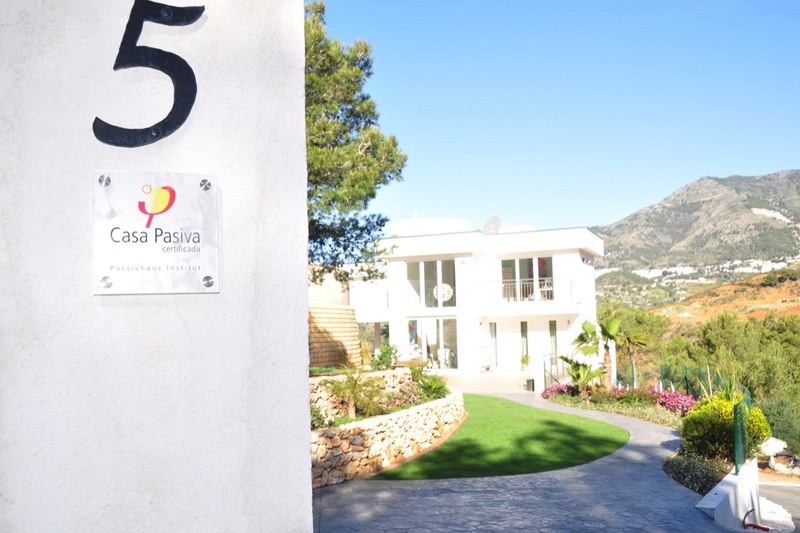 In order to obtain a well temperated house throughout the year with low energy costs involved it will be necessary to check the infiltrations of the project and the airtightness of the building. In order to be successful we start from the beginning during the planning phase to think in advance of possible leakages in order to prevent them. 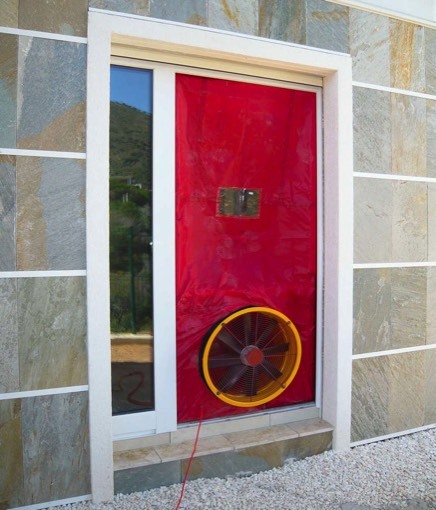 During the executing phase we do a Blower Door test of the building in order to eliminate problem zones of the building at an early time and, of course, we offer final Blower Door test in order to get the Blower Door certification for the Passive House Standard.